what a fun, happy card! sure to bring a spot of sunshine to someone's day! Great card -- just so happy!!! Just Dandy and just WOW! 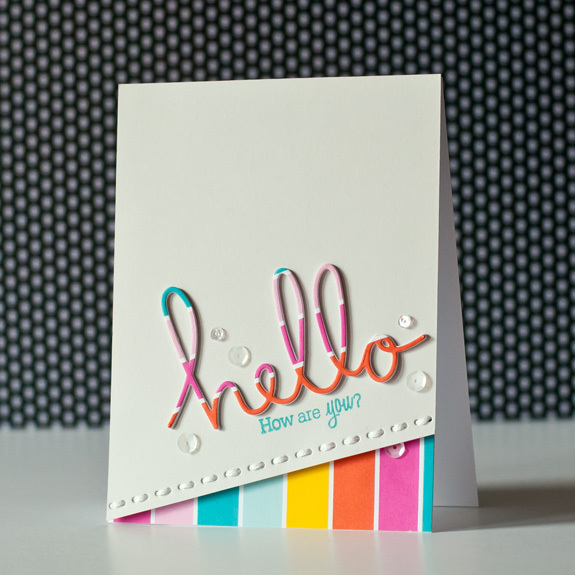 How I love those colors, too, and the "hello" looks fabulous cut from the paper. What a great design overall. Love all that clean Soft Stone space to set off the bright, happy colors. Joan, this card makes me smile so much!! 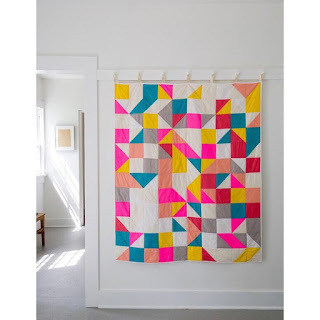 I love the colours and especially how you used the stripes for your word die-cut. Its super, super awesome! !